One of the great advantages of being an author writing a book on Theban tombs, and also being the General Secretary of the Egyptian Supreme Council of Antiquities, has to be the literally unlimited access to many tombs never seen by the public before. This provides the reader with privileged access to many of these extraordinary monuments. There are hundreds of Theban nobles’ tombs on the West Bank of the River Nile at Luxor, but only relatively few have ever been open to the public; and virtually the same ones have been open in the thirty years or more I have been visiting Egypt. The area has recently changed out of all recognition with the removal of the houses that covered and obscured many of the tombs for well over one hundred years. Now many of these tombs can be studied properly for the first time. 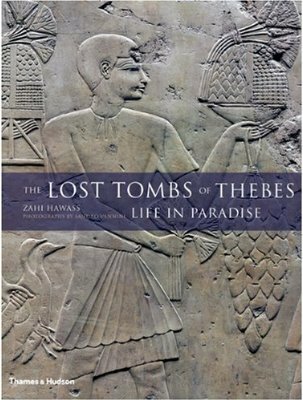 Chapters set the historical context for the tombs and then look in some detail at the function and architecture of the tombs and their decoration; and take a detailed look at many of the individual scenes of daily life and religious images. Closing chapters look at the burial equipment found in some of the tombs; at ‘explorers and vandals’; and finally at the recent work in the area, including the removal of the modern houses and the examination of the tombs by Egyptian archaeologists and a number of foreign missions. All the chapters are illustrated with exceptionally clear and superb colour photos, many of them fold-out spreads (some four pages wide, providing images some three feet across), and some at a one-to-one scale. 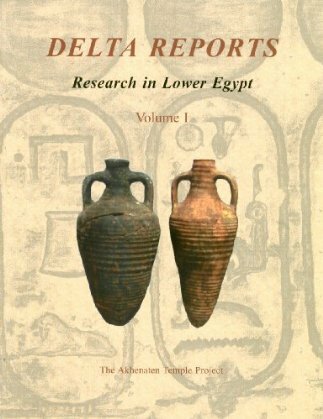 Being familiar with a few of the tombs included in this book, I found it easier to see the detail from the plates than from being actually in the tomb. All the familiar tombs visited by tourists are included here, such as Menna, Nakht, Ramose, Rekhmira and Sennedjem, but it is all the other tombs included that make this book so special. Some eighty-one tombs are included here, most of which are completely ‘new’ to me and will be to most readers. I think I had always assumed that the closed tombs were all ruined or damaged, but this, as the book ably demonstrates, is far from so. This book and the photographs included (and indeed a large number of others taken, I suspect, which were not included) will form an excellent record of the condition of the tombs today. All the tombs are fragile and whilst one can hope that some may be opened to the public in the future, conservation issues will probably mean that publications such as this are the closest we will get to them in reality. This book is definitely one to add to your 2009 Christmas present wish-list. Published by Thames and Hudson, 2009. ISBN 978 0 500 05159 7. 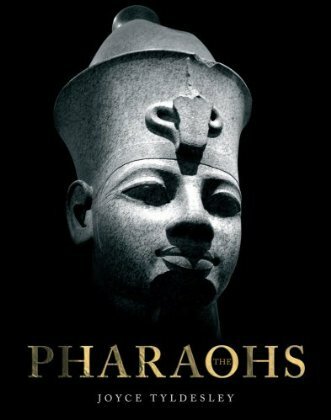 All the main pharaohs are mentioned in this history of ancient Egypt. I liked the information boxes, which contain details of each ruler’s mother and father (where known), consort, burial place and successor (although regnal dates in these boxes would have been useful too). The history is told as a continuous narrative, with useful additional information boxes that give more information on specific subjects or individuals, although the choice of subjects included is very selective and not always consistent. The story of tomb KV55 in the Valley of the Kings is included in the main text, the more recent re-discovery and excavation of KV5 is described in a text box, but the discovery of Tutankhamun’s tomb does not get a mention at all. I found the book a little frustrating, in that, whilst the illustrations are good and include all the obvious subjects, it is annoying when things are mentioned specifically, and then not illustrated. As examples of this, and there are more, the famous early Painted Tomb from Hierakonpolis and the mummy of Rameses III are mentioned but sadly not illustrated. That said, I know publishers often limit the space and indeed the budget for illustrations and content. This is a good book for anyone absolutely new to the subject and it hopefully will inspire readers to want to find out more. Published by Quercus Publishing, 2009. ISBN 978 1 84724 495 6. This book does exactly what it says on the cover; it is a cookbook to follow that re-interprets for the modern cook a selection of recipes based on ancient Egyptian food. 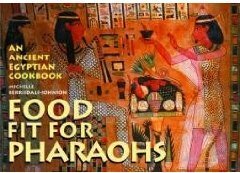 There is some background information on what we know about ancient Egyptian food and many good illustrations of ancient Egyptian scenes, although no photos of any of the cooked dishes. With recipes for soups, starters and snacks, main dishes, desserts and baking, there is all you need here to produce a full meal. I will admit to not having tried any of the recipes, but they all appear simple and easy to follow. 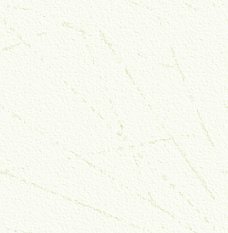 If any readers progress to the cooking rather than the reading stage, please let AE know the results. ISBN 978 0 7141 1984 7. This is the first paperback edition of this book – the hardback was published in 2000 (ISBN 978 0 521 45257 1). 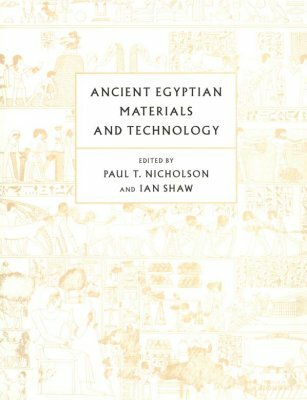 This large and comprehensive study of ancient Egyptian materials and technology (the first volume on the subject for many years) is an absolute must for anyone interested in ancient Egypt, but the cost of the hardback version (£137) may well have deterred many readers from adding a copy to their library. In a massive 702 pages, the Editors have collected a wide range of entries on almost every aspect of how the ancient Egyptians procured and processed their raw materials. With contributions by experts in their fields, specialists in natural sciences as well as archaeologists and Egyptologists, the book is divided into sections which deal with Inorganic Materials, Organic Materials, and Food Technology. Within these sections one can find detailed information about a variety of subjects, including stone- and metalworking, faience-making, basketry, textile manufacture, woodworking and food technology. Illustrations are minimal, but are included where they help to explain or demonstrate the subject more clearly. Each subject is also provided with a large and fully comprehensive bibliography for further reading and research. This is a really useful reference book and one which will be essential for all serious students as well as for anyone else with even the remotest interest in technology, for the answers to the oftasked question “how did they do that?” are here. At an affordable price, I am sure this book will be welcomed, though I am slightly disappointed that the book is a little bit like a telephone directory, with a very thin cover, and is potentially rather fragile. As such, it needs substantial support when on a shelf or it will slump under its own weight. This could be a drawback in a book that is sure, in my case at least, to be well-used. ISBN 978 0 521 12098 2. Much research is taking place in many of the important sites in the Delta, often in places little visited and unknown by tourists. Sites are often in danger from encroaching towns and villages or from the higher water table, so work being undertaken is of special importance. This is the first of a series of interim, though detailed, reports on the work. As with any excavation, publication of the results is vital, and indeed a requirement of the SCA when permissions to excavate are granted. The series of papers included here look at excavations in and around the temple of the ram-god Ba-neb-djed at Tel er-Rub’a, known to most as Mendes. Work at the temple has revealed much about its history and development. This is not an easy task, for little of the temple remains above ground level; the site has been plundered from antiquity to modern times for its stone, and also by early ‘archaeologists’. The site has been occupied and used since the Old Kingdom and the papers include reports on the main temple; on Old Kingdom stratigraphy; on two caches of pottery, one from the Nineteenth Dynasty and once from the early Roman Period; and on a group of significant coins which help delineate the final days of the temple. This is clearly a book for the specialist, but for anyone visiting the site, it helps to make sense of what little can be seen; it also emphasises the importance of the temple throughout the Pharaonic and Roman Periods. ISBN 978 1 84217 244 5. In 2007, AE included a series of articles on the work of the Dakhleh Oasis Project. Readers will know, therefore, the wide range of projects being undertaken on the Oasis. This publication is a report on a conference held in Canada in 1997. This book is intended for anyone seriously interested in the Oasis and it includes many papers covering the Palaeoenvironment, Prehistory, Historical Archaeology, and Conservation. The Oasis has been occupied continuously for thousands of years, with a relatively stable population, which makes a detailed study of the whole area of great importance. We can learn how the environment affected where and how the people lived, but much more, such as where and why water was found in the Oasis, the range of domestic and wild animals that lived there and the crops and diet of the inhabitants. 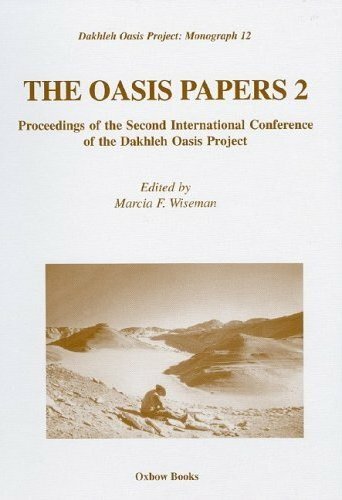 Volumes 1 and 3 have already been published, which shows that it often takes time to assemble all the papers at conferences for publishing, but these volumes will be an important reference for anyone interested in the history and archaeology of the Oasis. ISBN 978 1 84217 127 1. Ancient Egyptian obelisks have fascinated people, and in particular the Western world, for the last two thousand years; the Romans moved many of them to Rome and more recently obelisks were moved to Paris, New York and London. 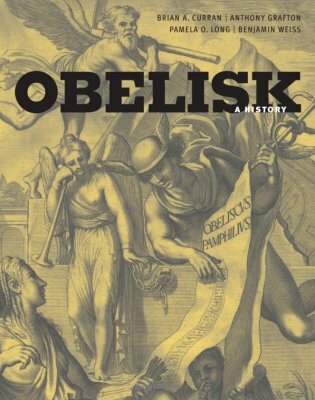 One chapter is devoted to the history of obelisks and their function in Egypt, but the bulk of the book is devoted to obelisks outside Egypt and the stories of how and when they were moved. The Rome obelisks were in most cases moved again in the Renaissance when they were re-erected in the great new piazzas being created then. The book is illustrated with many contemporary illustrations showing their re-erection, often a truly monumental task at the time (though not of course as monumental as the work that went into their original creation). Other chapters look specifically at the removal and re-erection of the obelisks that now stand in Paris, New York and London. The story of their removal and journey across the seas is fascinating, and again archive illustrations are used. This is an informative book and although these stories have been told before, they are worth repeating. It is a shame, however, that only the obvious and well-known obelisks have been included. The large obelisk from Philae at Kingston Lacy in the UK is sadly not mentioned. The story of the removal of this obelisk is just as interesting as that of any of the others and it played a part in the decipherment of hieroglyphs, thanks to the bi-lingual inscription on its base. Readers could also be forgiven in thinking that there were only monumental obelisks, whereas there are many smaller, but as important examples in museums around the world (one of Amenhotep II, for example, in Durham). I think a great opportunity has been missed here, for the book could have included these and the many monumental obelisks still in Egypt, the ones still standing at Heliopolis, Karnak and Luxor and the many others fallen at sites such as Tanis and Karnak. Published by MIT Press 2009. ISBN 978 0 262 51270 1. Osprey Publishing specialise in books of a military nature from all periods and this one of a few that either feature or touch on ancient Egypt. The author provides the historical context and setting for the famous sea battle, before looking in some detail at the run-up to the battle, the battle itself and its aftermath. 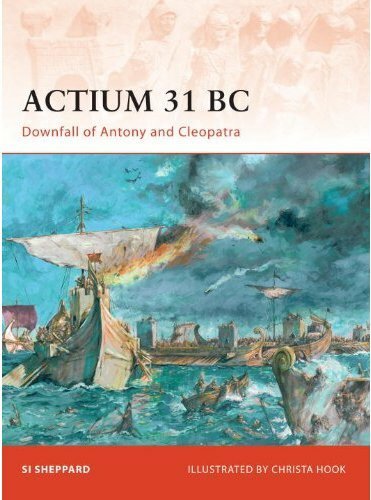 Written with the military historian or enthusiast in mind, this book is nevertheless a very readable account of one of the most famous and important battles of the ancient world, which saw Cleopatra and Mark Antony defeated and Octavian the victor and conqueror of Egypt. Illustrated with contemporary objects the book also features many maps, plans and diagrams, essential to understand the battle, and several fine paintings by Christa Hook, reconstructing views of the battle and events leading up to it. With a good bibliography and even information on visiting the site of the battle and the camps of Antony and Octavian, this is a very useful book providing information and detail often not included in other publications covering this period of Roman/Egyptian history. Published by Osprey Publishing, 2009. ISBN 978 1 184603 405 3. These are the first two volumes in a series of four adventure books set in New Kingdom ancient Egypt around 1150 BC. Brother and sister, Hapi and Isis, set out to discover who is robbing the tombs in the Valley of the Kings in the first book; in the second book Hapi and Isis are orphaned when crocodiles kill their parents and they are forced to travel along the Nile pitting their wits against dangerous enemies. The author clearly has an excellent knowledge of ancient Egypt and there is a useful glossary included in the books to explain some of the important aspects of ancient Egypt which concern the plot and the setting of the books. 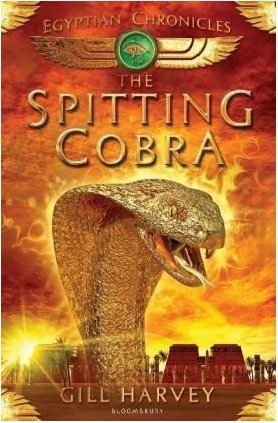 Spitting Cobra ISBN 978 0 7475 9563 2. 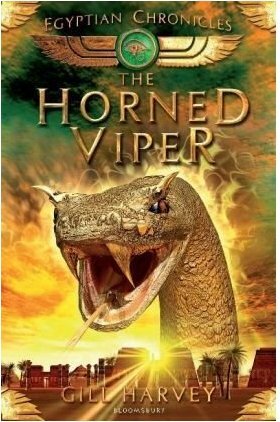 Horned Viper ISBN 978 0 7475 9564 9. 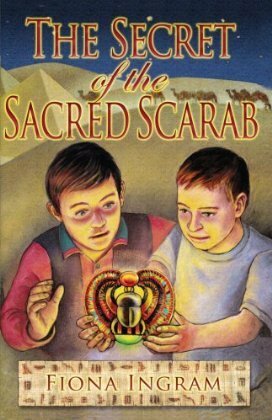 This is a story about two cousins, Justin and Adam, who, when accompanying their aunt to Egypt are given an ancient scarab. This results in a missing Egyptologist, a kidnapping and the boys being chased by ruthless enemies. ISBN 978 0 595 45716 8. 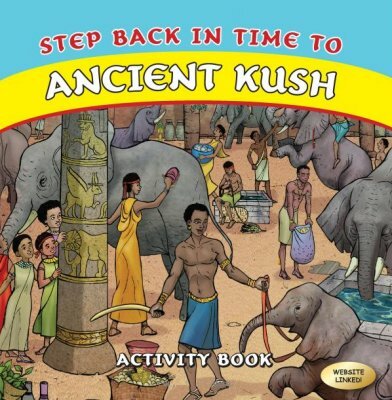 This is a fun activity book aimed at 8 to 12-year-olds to introduce them, not to ancient Egypt, but to the second major civilisation on the River Nile – one often overlooked in publications for adults, let alone for children – the Kingdom of Kush. In just twenty pages, there is a severe limitation on the content, but concise information is included, along with scenes that can be coloured in, word searches, puzzles and stand-up paper dolls. Learning about Kush can be fun too! An internet link is also available, which provides additional information for younger readers and perhaps even teachers too. Published by Golden Destiny, 2009. ISBN 978 0 9562525 1 7. Readers of AE will know how critical I can be of some modern documentaries on ancient Egypt. Well … this set of documentaries made by John Romer was first broadcast in 1984, and I for one am delighted that they are available to be seen again, now on DVD. A technical point at this stage: this DVD set (of two discs) is in the format used in the USA, not Europe, so they cannot be played on many UK DVD players. Some players may have a dual format (though mine hasn’t but, thankfully, I can play them on my PC!). So you may need to check on your DVD playing capabilities before buying these disks. 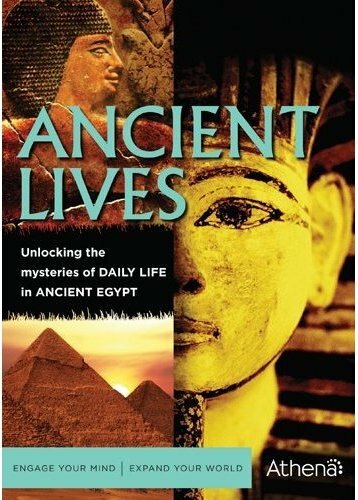 The four episodes of Ancient Lives look at the life and times of the workmen who built the royal tombs in the Valley of the Kings and whose tombs and houses are at Deir el-Medina. By visiting the sites, looking at artefacts found there and documentary evidence, Romer brings the ancient workmen to life, with a wonderful insight into their world. He reveals family arguments, class disputes, tomb-robbing and a workmen’s strike. Romer engages with the viewer, talking to us not at us, and giving a voice to the ancient workmen and their families. This, to my mind, is how documentaries should be made. If you have the correct technology, then do get these discs. If you saw these programmes the first time around, you will enjoy them even more now; if you have never seen them before, you are in for a treat. There are some special bonus features too – a documentary “Pharaohs’ Liquid Gold” on the quest to recreate ancient Egyptian beer, a “Who’s Who” of Egyptian deities, and a feature “Real Life Indiana Joneses: Archaeologists of Ancient Egypt”.